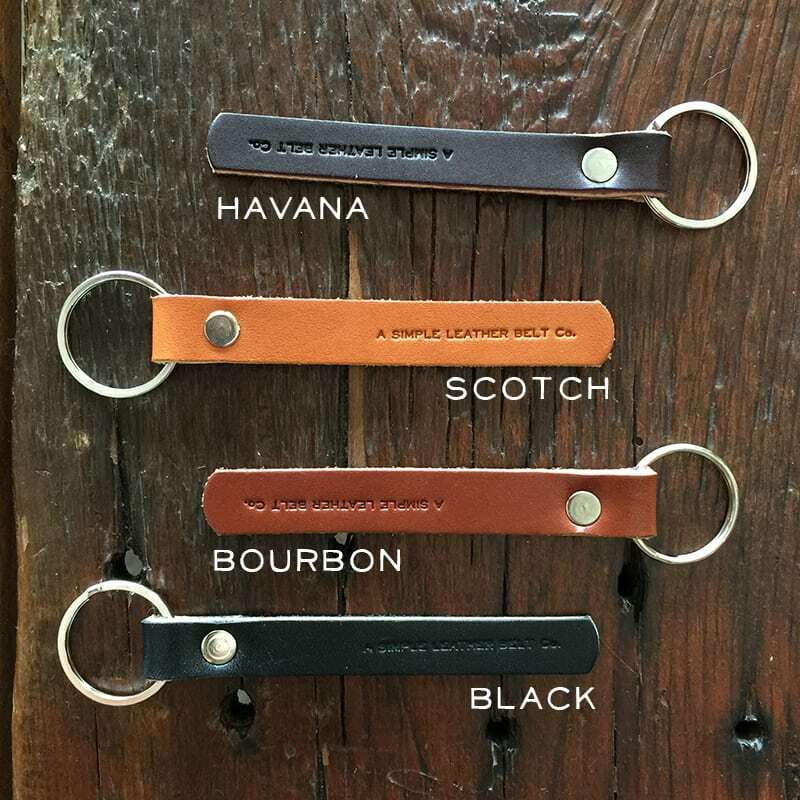 Key Tag | A Simple Leather Belt Co. Simplicity is our raison d'etre. The key tag has a narrow range of function, and consequently a very constrained form. A perfect use for our key tag is to differentiate from multiple sets of keys in a bowl or on a hook. A Bourbon tag for the car, Scotch for the motorcycle. Arranging the keys around a tag allows the mind to find the right key in a set in the dark by memory. And if you're going to have a tag, of course you would want it to be leather.